Looking for a quick break? Here’s our list of five of the best holidays you can head to for weekend getaway. Head to the home of Thar Desert for desert safari, and experience unending sand dunes dotted with camels and colourful garb of the natives. 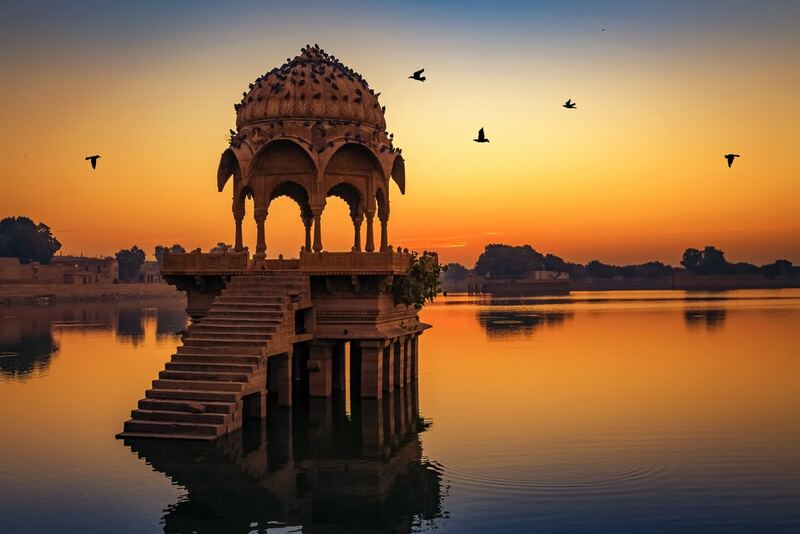 Climb the cultural ladder by visiting the 862-year-old Jaisalmer Fort, the second oldest in Rajasthan. The 12th-century Gadisar Lake, Desert Cultural Centre, and local markets for a riot of colours and handicrafts are what you can indulge in. Stay: At Suryagarh. The sprawling property opens to the dunes, away from the rush of the main city. Harking back to the original havelis, they’ve got you covered even if you wish to spend your weekend indoors. Rajasthani and international cuisines, spa, sports centre, an indoor pool, cultural evenings and archery workshops — the reasons to stay here are endless. Bookmark their NYE Gala Dinner, hosted in the Celebration Garden. Popularly known as Coorg, Kodagu can be your rendezvous with nature as you enter the new year. Abbi waterfalls, coffee plantation tours, bathing elephants, and spotting tigers at the Rajiv Gandhi National Park will keep you busy through the holiday. If you are the adventurous type, head for the Pushpagiri trek, or undertake camping which involves coconut shooting, crab hunts, and more. 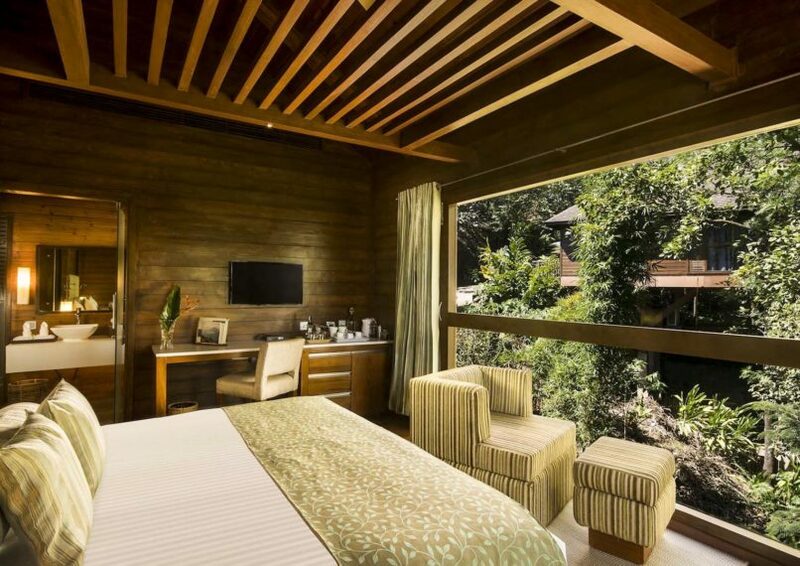 Stay: At The Tamara, which seamlessly brings together the modern and the traditional. Their fitness studio, steam & sauna, and recreation sports are juxtaposed with Goushala visits, Manthan (an initiative to preserve nature), and yoga & meditation. Along with helping arrange trekking and plantation tours, they also have brewing sessions. Here you can create your own coffee blend, right from pulping fresh berries to grinding coffee beans. It’s oft-repeated, but for a reason. 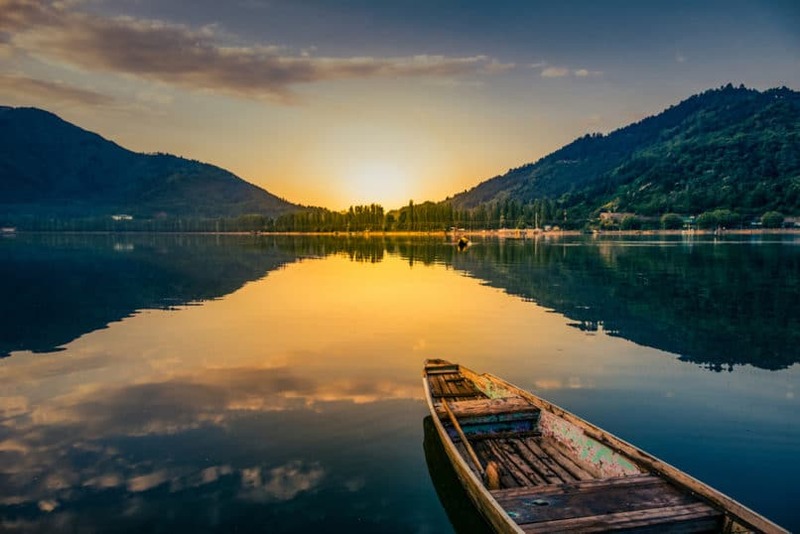 Kashmir as a getaway never grows old, and if you love your snow in the winter, then this is it. Soak in the beauty as you shop for dry fruits, carpets, shawls, and chinar wood furniture. Then there is skiing in Gulmarg, rafting in River Lidder, gondola rides, and paragliding in Astanmarg. Take heritage walks which cover architecture, interactions with local artisans, and religious establishments in the area. Stay: At The Vintage, which looks on to the Gulmarg golf course and pristine white views of the Apharwat mountain range. In case you wish to skip the cold outside, there’s a spa, four distinct dining spaces, a lounge, and an in-house gift shop that make for a cosy, luxurious stay. If it’s the beach that’s calling you, head to Gokarna this once. 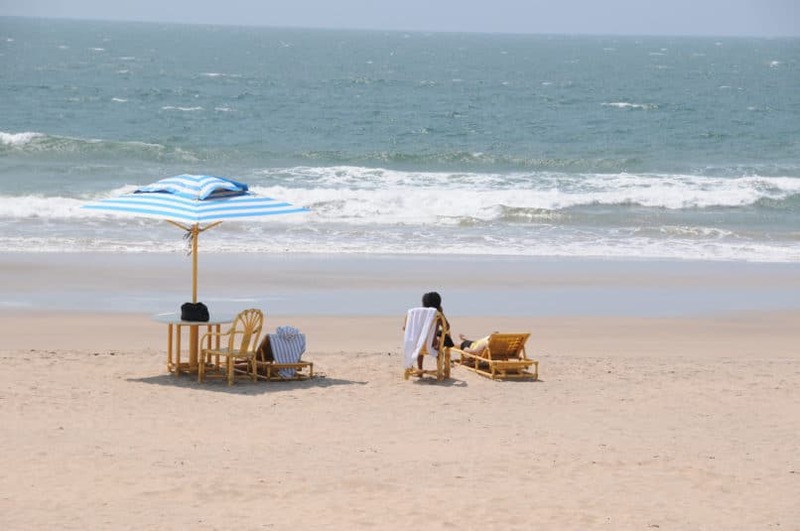 Quieter, less crowded and thereby more beautiful than the typical Goa beaches, this coast town makes for a laid-back vacation. Have your heart’s fill of beaches here: There’s Om Beach (shaped like an ‘Om’), Kudle Beach, which is the largest, the tiny Paradise Beach, and the Half Moon Bay with its powdery sand. If in the mood to dust off that sand and get a dose of culture, visit the many temples here, such as Mahaganpati, Koorti Teertha, and Mahabaleshwara. Stay: At Swaswara. Right on Om Beach, it focuses on holistic experiences through yoga and Ayurveda to ignite the wellness of mind and body. Apart from several retreats and programmes furthering this, they also offer boat cruises, nature walks, cooking art sessions, and nature walks. Head to the Konkan coastline for a mix of adventure and tranquility. Go dolphin watching, see turtles in the wild, learn scuba diving, go kayaking, snorkelling – the list of water sports is endless here. If you opt for any underwater activities, make sure you spot butterflyfish, sweetlips, angelfish, damsels, lion fish, and more during your expedition. Famous for bioluminescence, wait for the water to light up with light reflected by sea creatures at night. If you’re open to moving around a bit, go to Vengurla Beach to catch the sunset, and visit the Sindhudurg Fort. Stay: At Avisa Nisa, where you will find assistance to indulge in all the above-mentioned activities, along with boat cruises and waterfall tours. A view of the Arabian Sea, a pool to swim in if you don’t wish to take on the sea, and multiple cuisines, including the local Malvani and Goan, welcome you to this serene escape.